We make finding and applying to scholarships easier. 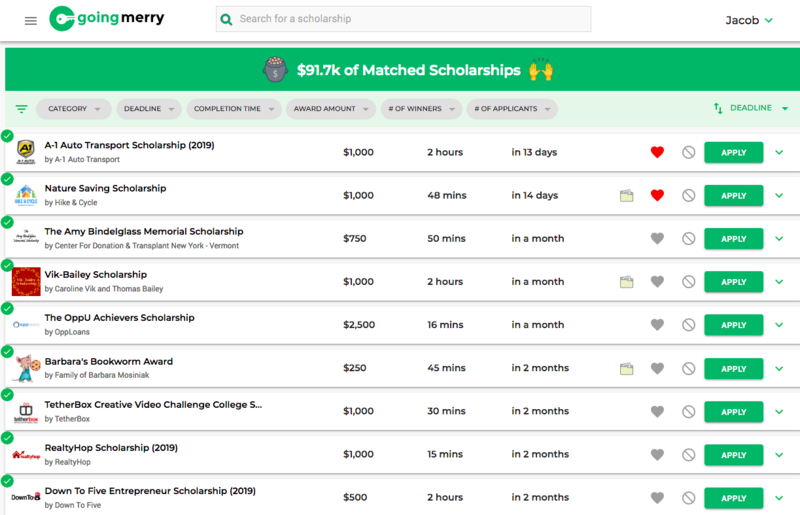 Get matched and apply to dozens of scholarships in less than 30 minutes, for free. Build your profile, get matched, and start applying! 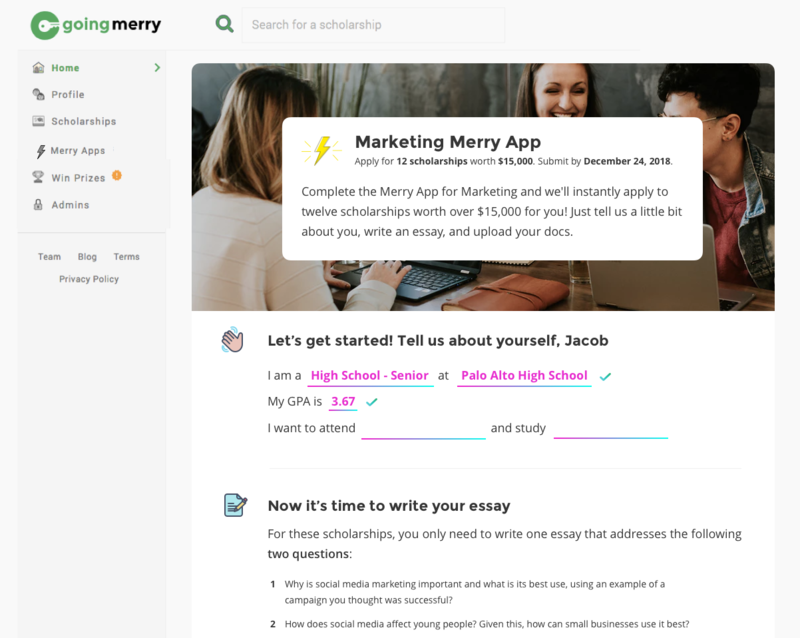 Going Merry has national, local, and school-specific scholarships so you don’t need to spend time browsing dozens of random sites. 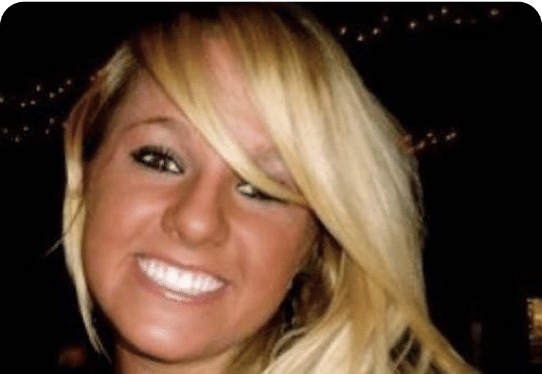 Courtney C. Gregoire Memorial Fund $3,000 in scholarship awards Submit by April 30, 2019 National scholarship for young women who demonstrate the value of compassion. Lincoln J Powers Memorial Scholarship $1,500 in scholarship awards Submit by May 1, 2019 This scholarship honors the life of Lincoln and will be awarded to a student who will #livelikelincoln. 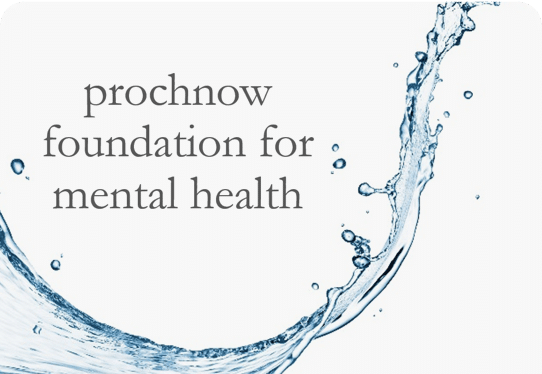 PFMH Mental Health Scholarship $10,000 in scholarship awards Submit by April 30, 2019 This scholarship is eligible to high school students that have been diagnosed with a mental illness.